Should have kept out Newcastle’s goal. 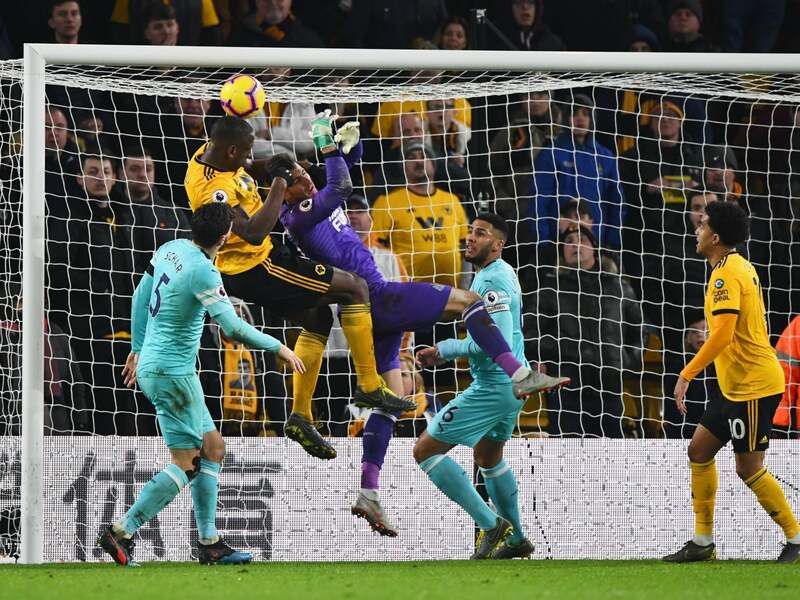 Kept Jimenez quiet and scored Wolves’ crucial equaliser. Not the Belgian’s best performance, making one or two poor decisions in the final third. Had a quiet game in Wolves’ midfield. Led his side’s defensive display almost achieving a well-deserved clean sheet. Scored the Magpies’ goal which looked to be the winner. Limited influence on the game. Larissa Lima Demands Spousal Support From Colt Johnson: Gimme Some Loot!